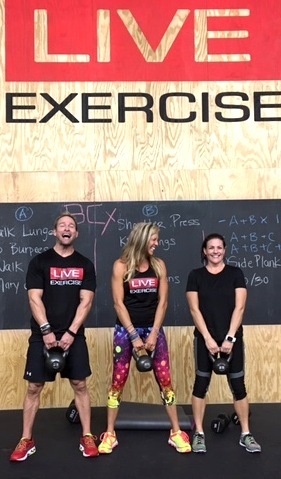 We brought Tasha down to the LiveExercise studio today to do our BCx Boot Camp show with us – and, of course, she rocked it!! If you’ve been wondering what her workouts were like, this is your chance to see her in action. 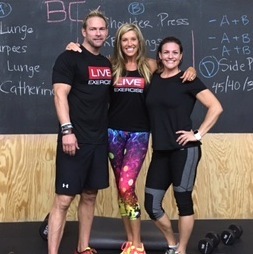 This is the same type of workout Steve and Tasha did to lose their weight on Fit To Fat To Fit on A&E. Today’s workout was very similar to what she would have done on Fridays. SO, put your tennis shoes on, grab some dumbbells (or even 2 gallons of water) and follow along!! Do the whole Pfit To Pfat Program at home – includes meal plan, workouts and educational tools. CLICK HERE to learn more! 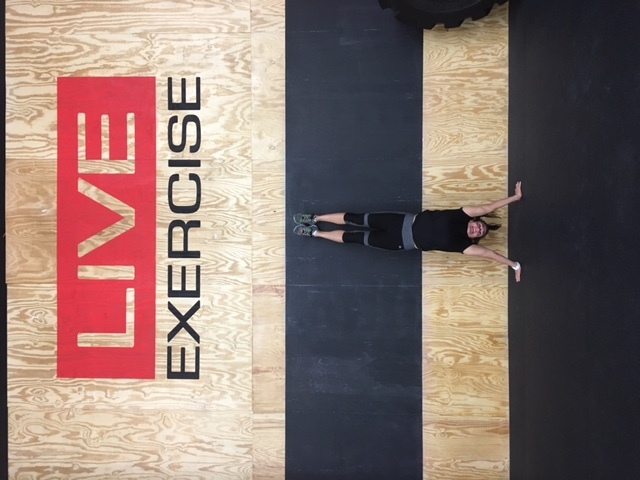 COMING SOON: Fat To Fit BCx Boot Camp program on LiveExercise!!!! Stay tuned!! Here is the written workout we did today on the show. 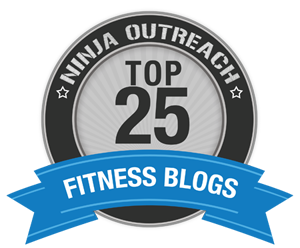 Thank you all for helping motivate me more to push myself beyond the limits that I set for myself…helping me to see the endless possibilties to better health and my fitness goals…being overweight, struggling with lack of energy and endurance hasn’t been easy. Thanks again. Great workout, guys! I feel your burn!